The IIMA has established standards of education, experience, and professional conduct to protect the public from unprofessional practices. 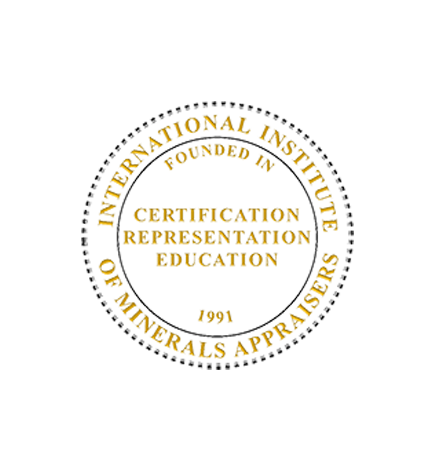 The International Institute of Minerals Appraisers (IIMA) is a professional organization of qualified Members who specialize in the appraisal of properties containing minerals. 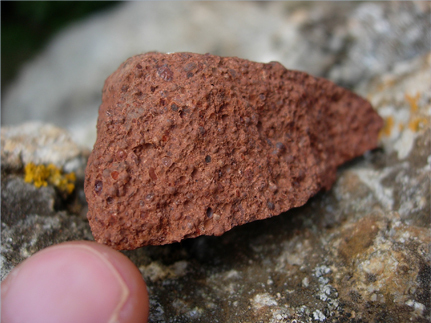 To advance the profession of appraisal of minerals. To promote high standards of ethical conduct among its Members, and within the profession of appraisal of minerals. Professional presentations made during the Mineral Valuation Sessions of previous SME Annual Meetings & Exhibits are now available for sale on this website. The Presentations have been professionally recorded by Freeman Audio Visual Solutions and include the Audio/Video portions of each speaker’s presentation in .mp4 format for individual presentation purchase and download. 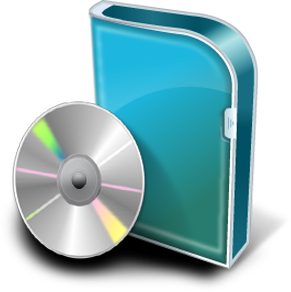 DVD’s of complete presentations (non-.mp4) by Year are also still available for purchase (while supplies remain) for $100.00 DVD set per year, for years 2011 through 2014 – Please contact the Institute or the President for availability and purchase of DVD's for Years 2011 - 2014 (while supplies remain).